Solar and Honeycomb shades can be adapted for use in a skylight opening. These treatments control the amount of sun exposure you want through your skylight. 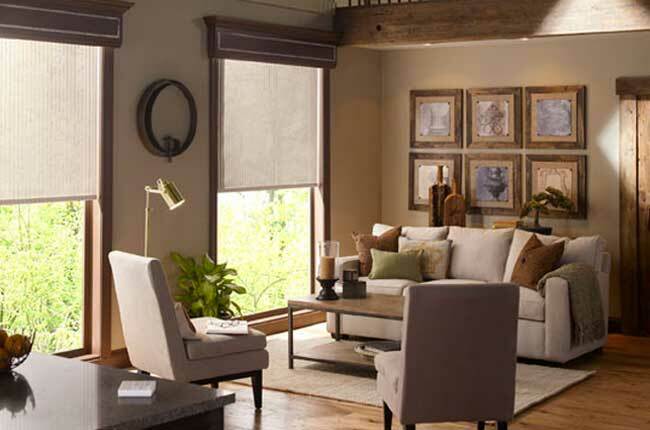 Light filtering options reduce light and heat passage into your home, while blackout systems can create a darkened room for sleeping or media viewing. Hard-to-reach skylight treatments can be motorized for easy operation.